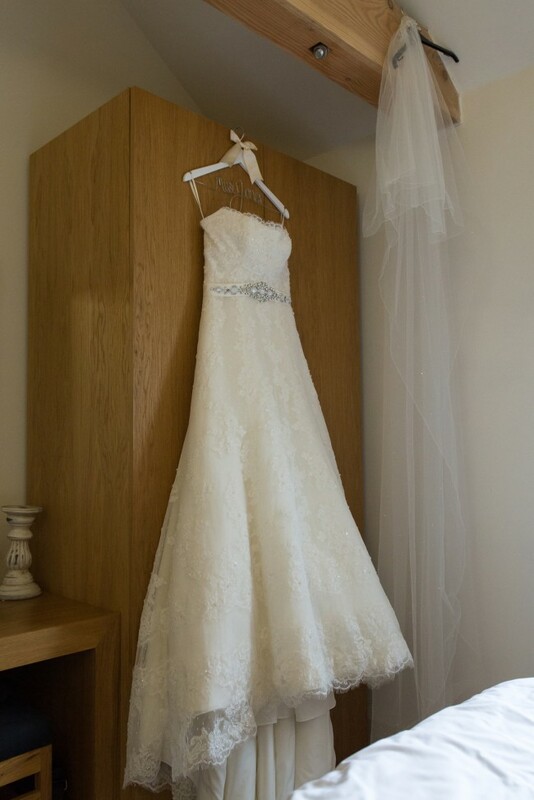 Luxury Intuzuri wedding gown. White, A-line lace and pearl design with chapel length train. Customised to include detachable lace cap sleeves. Worn once, in good condition. RRP £1200.